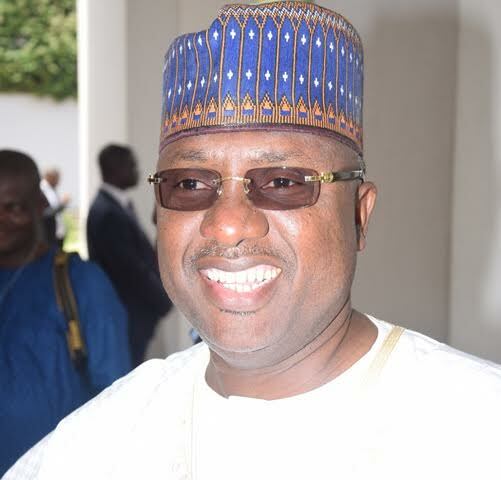 The Adamawa state government says Boko Haram members have initiated a new tactic to carry out their evil attacks. Speaking at a press conference in Yola the state capital yesterday, the state commissioner for information, Ahmad Sajoh, said the terrorists now pretend to be epileptic patients before blowing up themselves and attacking their victims. Sajoh says residents of the state must be wary of this new tactic and be extra vigilant. “We are also aware that the terrorists now have another tactics which is that they will come to a place where people are gathered and begin to pretend as if they are epileptics or having severe stomach pain, and once people gather to assist them they will detonate the bomb. So, we are also doing advocacy to tell people not to fall for such tactics. We have had it in the past, the first bomb blast in Yola was engineered like a street fight. Two people were fighting and people gathered to watch the fight and they detonated the bomb. The second one, they went to a tipper garage where labourers were buying food, they declared the food free of charge, paid the woman and started giving people five hundred Naira gift, then people rushed down and gathered and then they detonated the bomb. We have now understood and going on advocacy to the parents to tell their children not to collect something from people they don’t know.